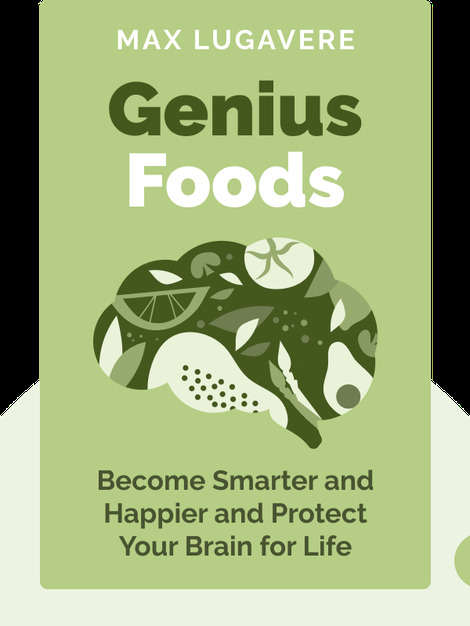 Genius Foods (2018) makes a simple but compelling point: what we eat today is starving our brains. Drawing on the most up-to-date scientific research, it connects the dots and shows just how our diets can affect our cognitive health. But this isn’t just an academic treatise – it’s an actionable plan that’ll put you on the path to greater mental agility, balance and a happier life while safeguarding yourself against dementia. 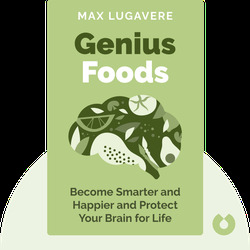 Max Lugavere is a journalist, TV personality and filmmaker covering issues related to health and science. He directed Bread Head – a documentary focused on how lifestyle choices can prevent dementia. Lugavere is a frequent guest on The Dr. Oz Show and has given lectures around the world at prestigious institutions including the New York Academy of Sciences and Weill Cornell Medicine, as well as the Biohacker Summit in Sweden.